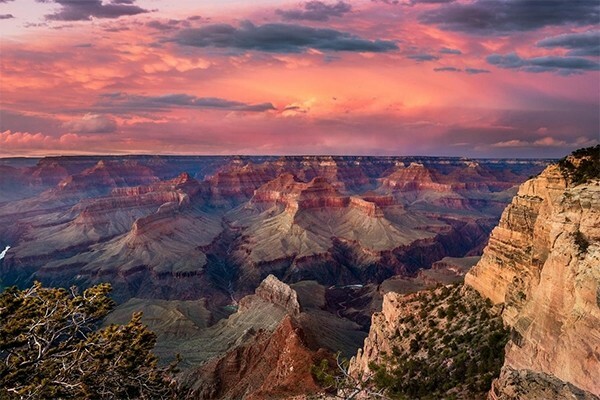 You can try to capture the beauty of this geological wonder, but nothing compares to seeing the Grand Canyon in person. 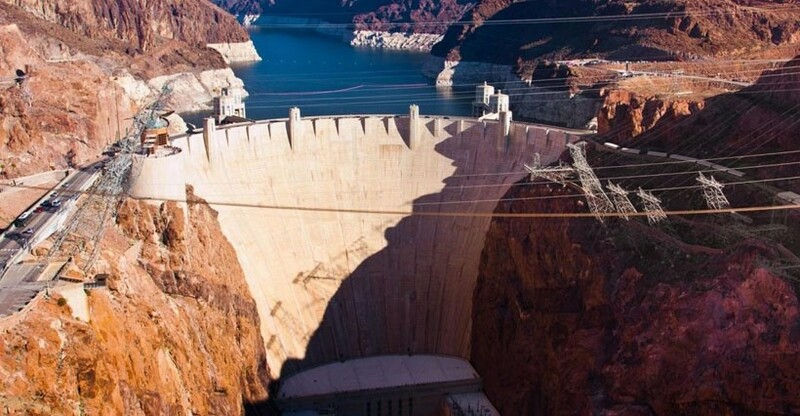 Your tour will begin with a photo stop of the Hoover Dam from the O’Callaghan-Tillman Bridge with enough time to enjoy the majesty of this engineering masterpiece. 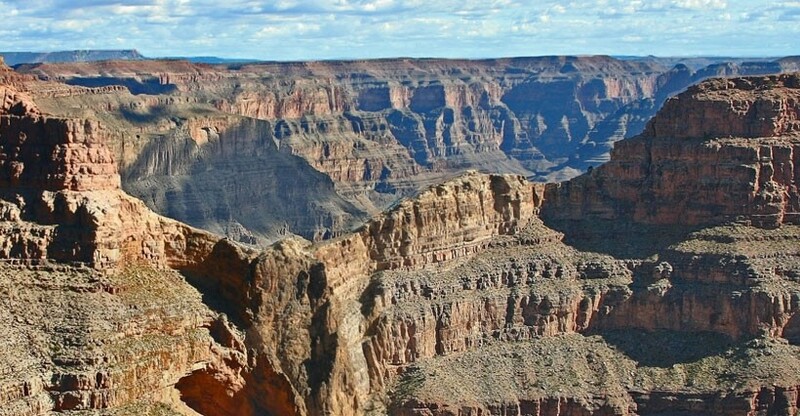 On this tour you’ll soar above the the Grand Canyon with a helicopter ride to witness a birds eye view of the breathtaking scenery. 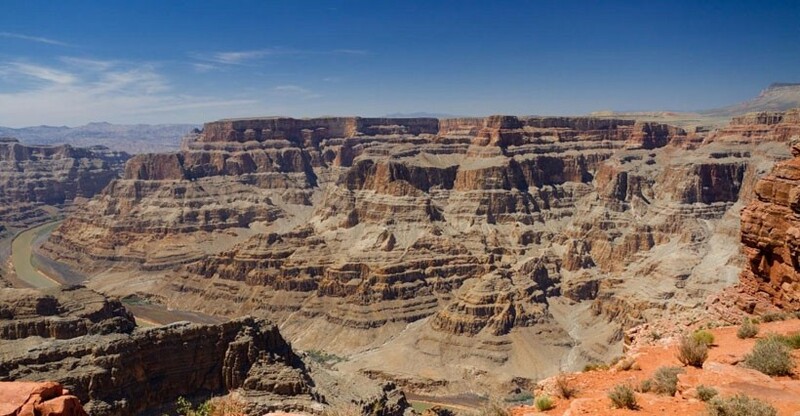 This unforgettable experience is a peaceful break from the hustle and bustle of Las Vegas and will provide you with new perspective on the beauty of our world. 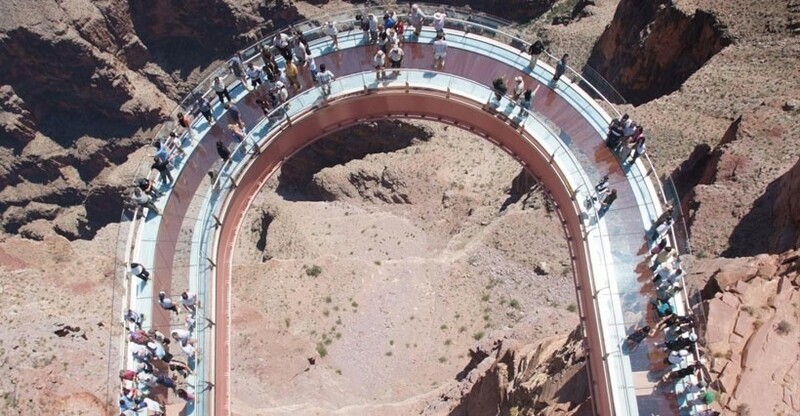 Take a break from Las Vegas for an unforgettable adventure to the Hoover Dam! Take a trip to Hollywood from Las Vegas and enjoy a walking tour behind the scenes in Hollywood.